Salesforce Integration is On Its Way! 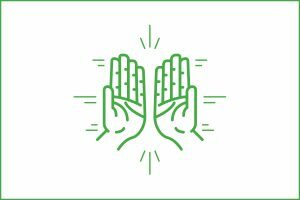 You work hard to find donors, build relationships with them, keep them involved, and manage their information. It’s a monumental task and we know that Salesforce, a cloud-based service that helps users manage those relationships, is an important tool for many nonprofits. 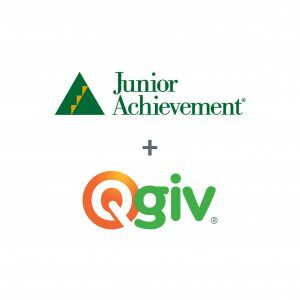 We’ve gotten a lot of feedback from organizations all over the country who have asked for ways to make Qgiv’s platform work with Salesforce’s programs. We’re listening — and we’re working on an integration that will let nonprofits transfer Qgiv donation information to Salesforce. Stay tuned for more information on this exciting new integration! You can also keep track of announcements on our Facebook or Twitter.